Sponsoring an event is a great way of raising your business profile and provides the opportunity to enhance your company’s brand further. Sponsorship also gives you access to numerous opportunities and demonstrates commitment to supporting business within Herefordshire and Worcestershire. The Chamber offers a multitude of Sponsorship Opportunities through different events including; the Chamber Business Awards, Business Expos and Networking Events. Get in touch via events@hwchamber.co.uk if you are interested in sponsorship. The Chamber Business Awards offer an excellent opportunity for local businesses to raise their profile, celebrate their successes and boost staff morale. 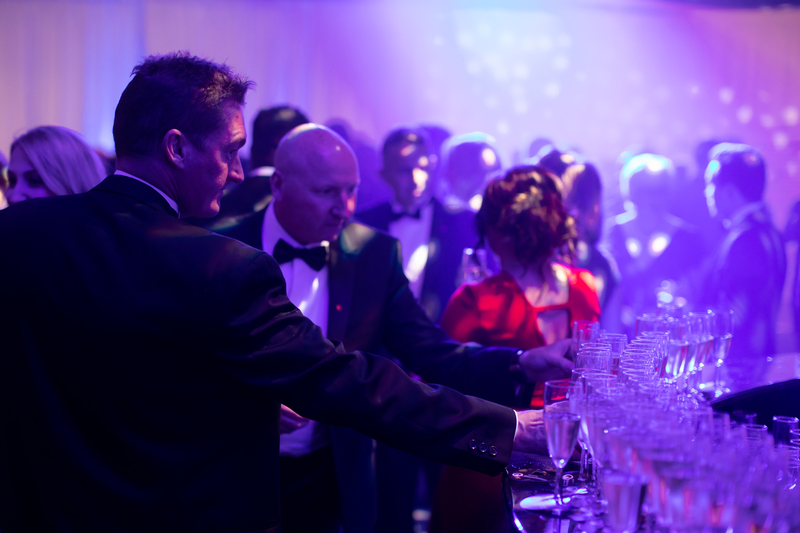 This black tie event is one of the most anticipated events in the business calendar, attracting over 600 members of the business community. 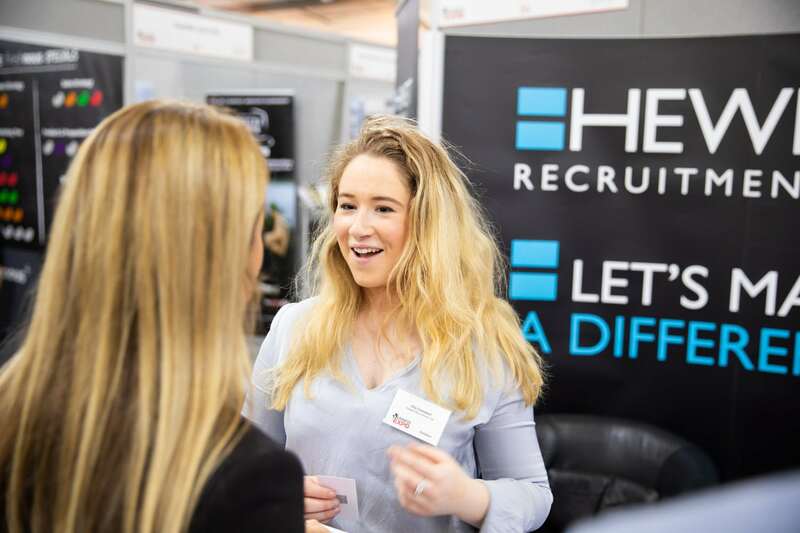 With over 120+ exhibitors, 800+ visitors, 250+ breakfast networkers, a dedicated Network Zone with free tea and coffee – don’t miss the chance to raise your profile with others in the Herefordshire & Worcestershire business community. 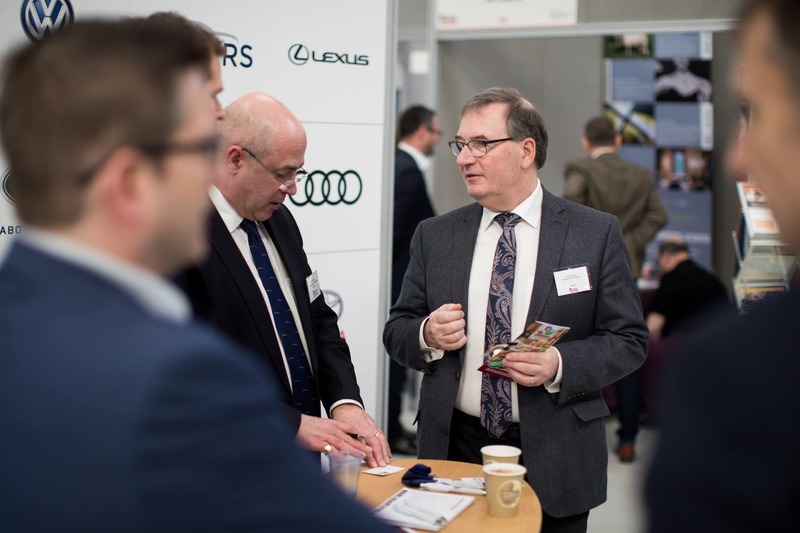 Our Chamber Connects programme consists of over 150 events open to a variety of business sectors & size. Raise your profile in the two counties and gain exposure by co-branding an event or seminar with the Chamber. At Tyro Events we aim to provide young professionals with a like-minded group of individuals at all stages of an apprenticeship and experience. This will help them to network and socialise, improving their communication skills and networking skills. “We are extremely proud to be not only Patrons of Herefordshire & Worcestershire Chamber of Commerce, but also regular sponsors of events. Our primarily sponsorship in the last 12 months has been of the ever-popular Food & Drink Zone at the bi-annual Chamber EXPOs. 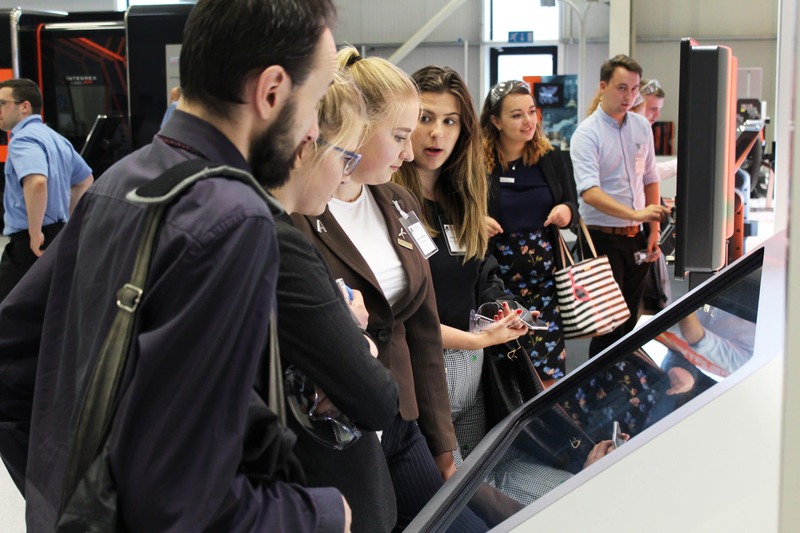 Sponsorship of the event provides us with increased visibility within the business community and puts us in front of a large, targeted audience for the whole run up to the event as well as at the event itself. Getting involved with the Herefordshire & Worcestershire Chamber of Commerce Food & Drink Conference this year and last has helped us to promote Santander’s interest in and commitment to the sector to a broad audience of businesses around the two counties. 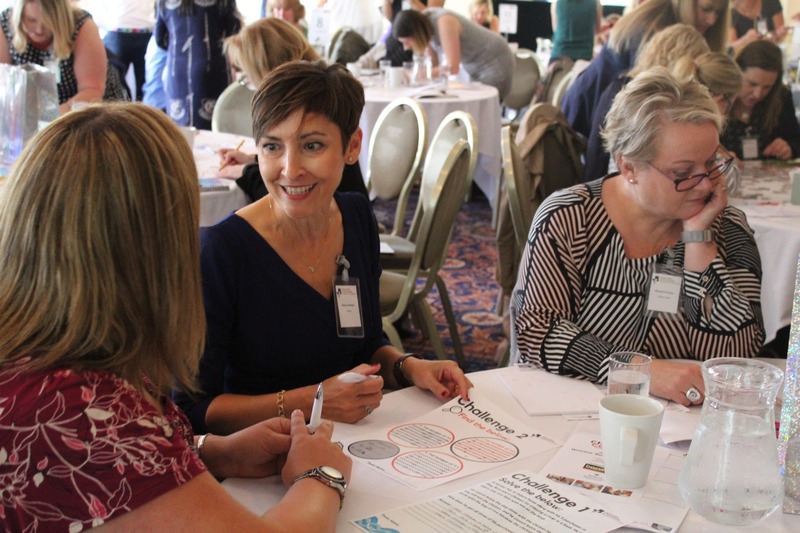 It has very much been a partnership approach with the Chamber affording us the opportunity to shape the agenda and line-up of speakers, and we have found their Events team to be very efficient and a pleasure to work with. We sponsor Herefordshire & Worcestershire Chamber of Commerce as we support its objectives to deliver business growth in the areas which we and the Chamber operate. Our sponsorship creates additional profile for our business and helps us connect with local businesses with whom we are always looking to develop new relations.